On May 11, 2017, the inauguration of the exhibition “Afectes” took place at the Abbe Pierre Gallery. 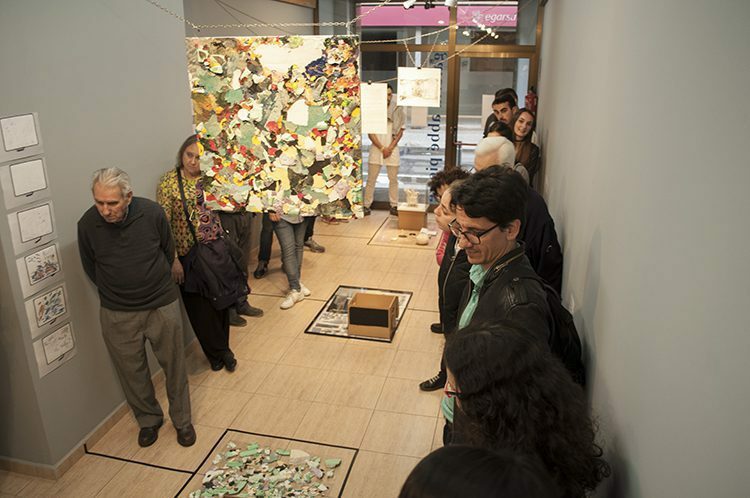 An exhibition in small format in which different artists from different disciplines and typologies participated, united by the nexus of showing the residue that derives from their creative process. 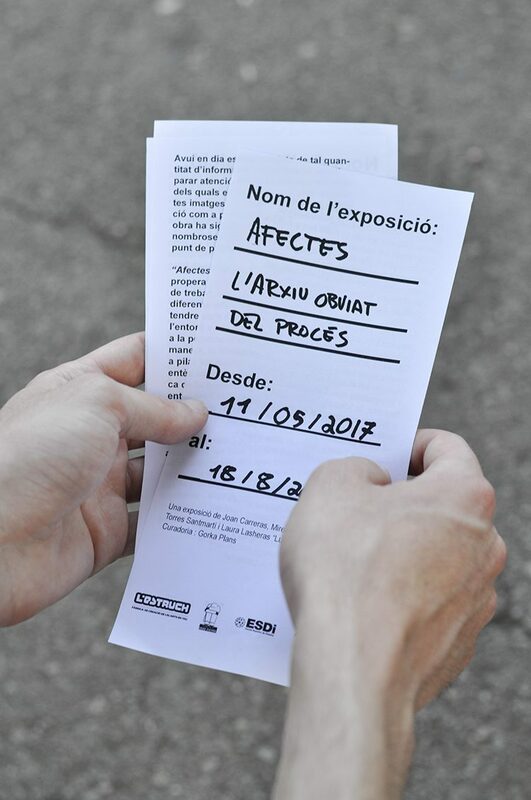 “Afectes” is a research project that aims to bring attention in a close and mundane way to the artistic work methodologies of different authors. 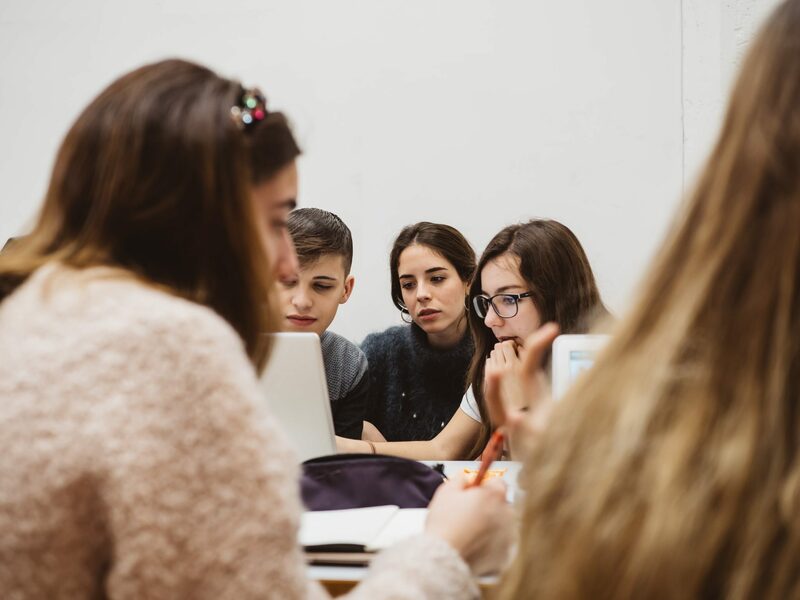 Collect and analyze the waste and the error that emerges from the processes and understand them as direct and intrinsic consequences of the final work. 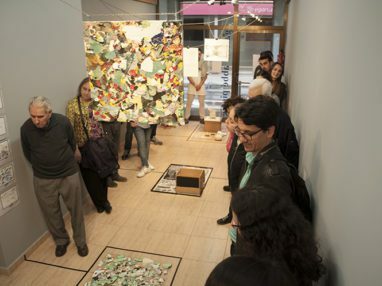 The exhibition counted with the participation of four artists. 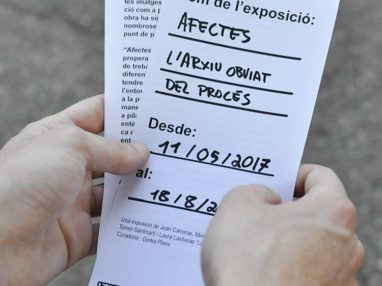 The three artists from Sabadell Joan Carreras, Gerard Torres and Mireia Vilapuig and the resident from La Rioja currently in Barcelona, ​​Laura Lasheras, better known by her artistic name “Lusesita”. The four artists showed some of their final pieces together with the consequences that have derived from the process of these works, also exposed from the subjective and artistic point of view.